Often, buying a Porsche is the cheapest part of ownership. 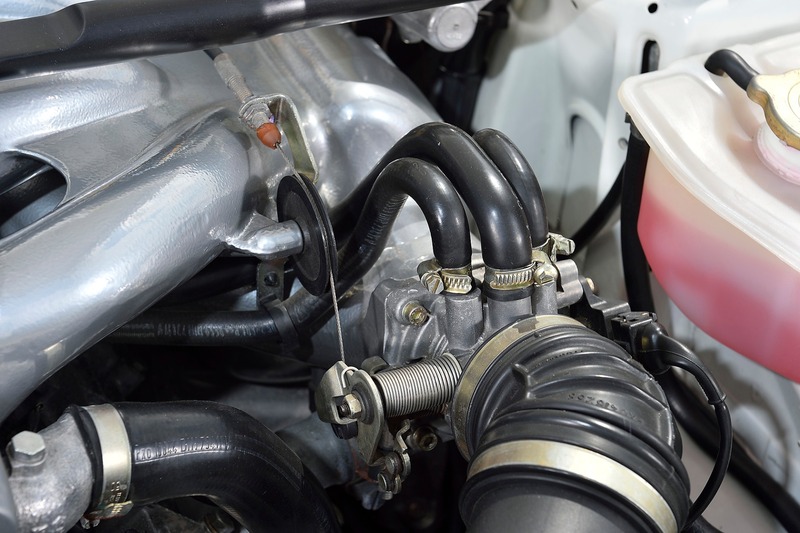 It is not to be overlooked that these are performance cars and need regular servicing and preventative work to keep them in the best possible condition. 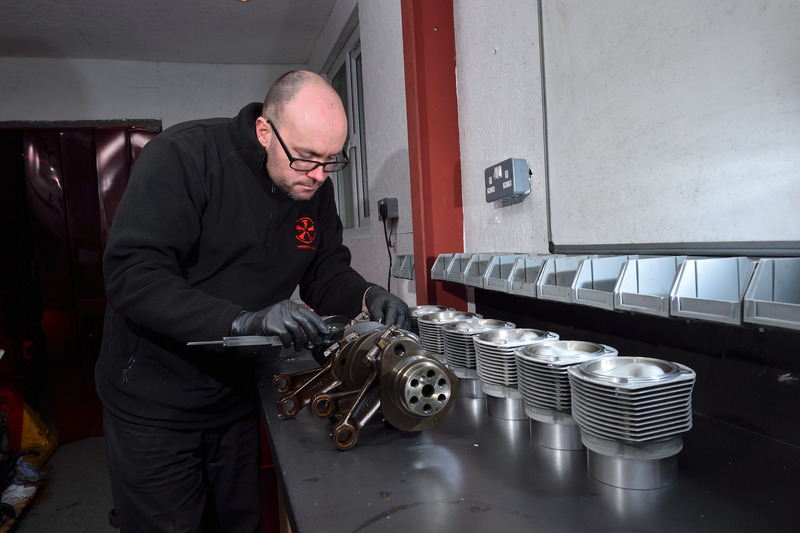 However, Porsche ownership doesn’t necessarily have to be expensive, and with our fixed-price servicing structure we help you to budget for maintenance work and in turn hopefully avoid any unexpected surprises. Our fixed-price servicing uses only oils approved by Porsche (for example, Mobil 1 for those models that have this supplied from the factory). 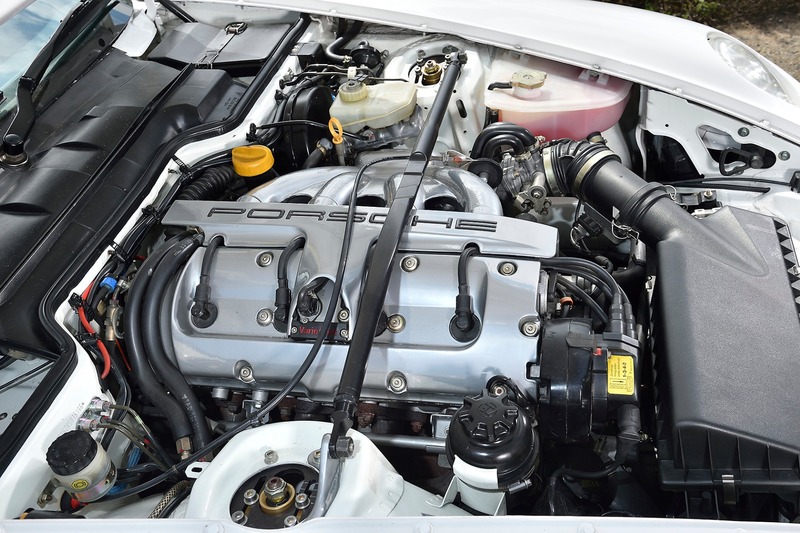 All of our Porsche servicing is inline with the recommended maintenance schedule from Porsche. Please see below to open up our simple and easy-to-follow fixed price menu service. 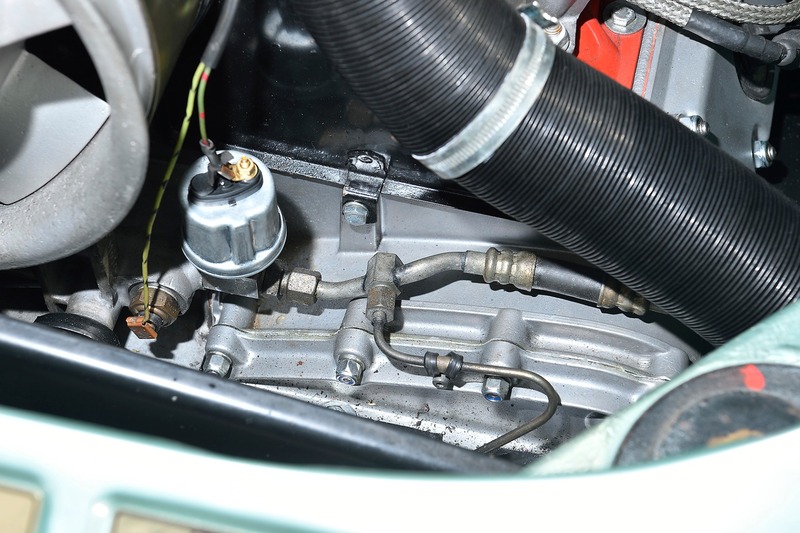 Air conditioning - We offer a full air conditioning system check over, re-gas and also conversion from old-style refrigerant to the new R134a gas. Courtesy cars available on request.